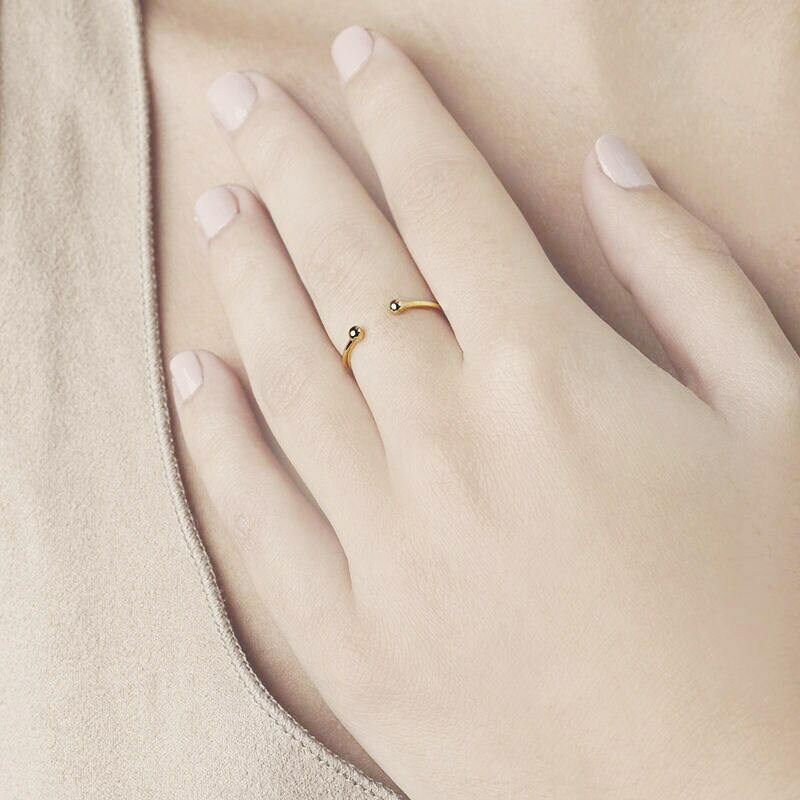 If you love simple, classic dainty rings, this ball ring is perfect with everything. It is a fusion of classic and vanguard styles. It can be worn as a midi ring too, dare it! Easily adjustable to the thickness of your finger. This skinny ring has two small spheres on each side. A stackable ring which is a must-have in your jewelry box. 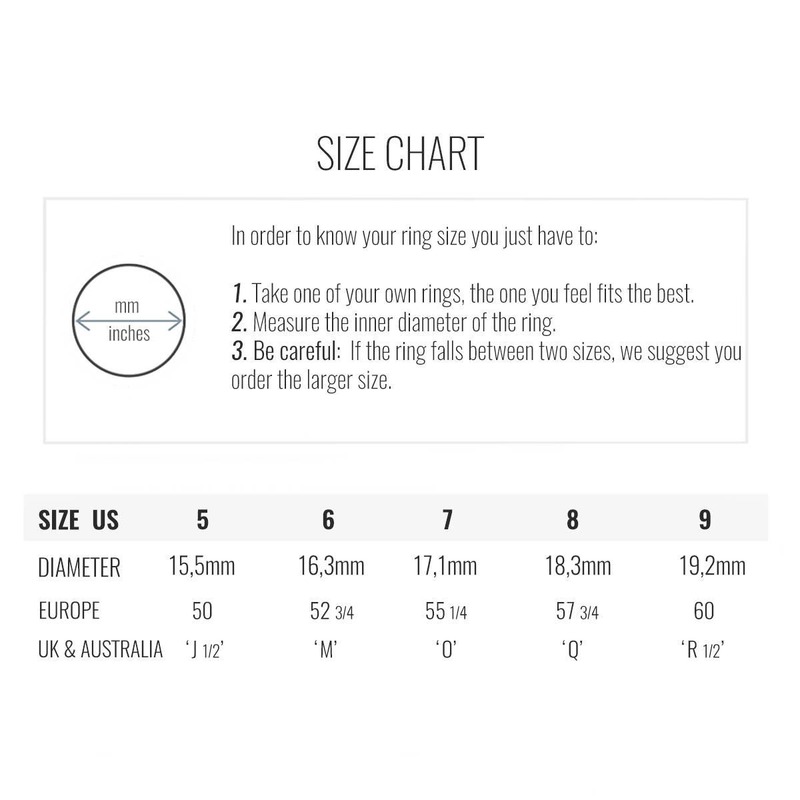 Each item is carefully packaged in a beautiful and resistant jewelry box with the brand logo. All perfect! Great items and fast delivery!